It has been a while since I’ve been in Vrsar on the boat and I have to admit that I don’t feel good about it. 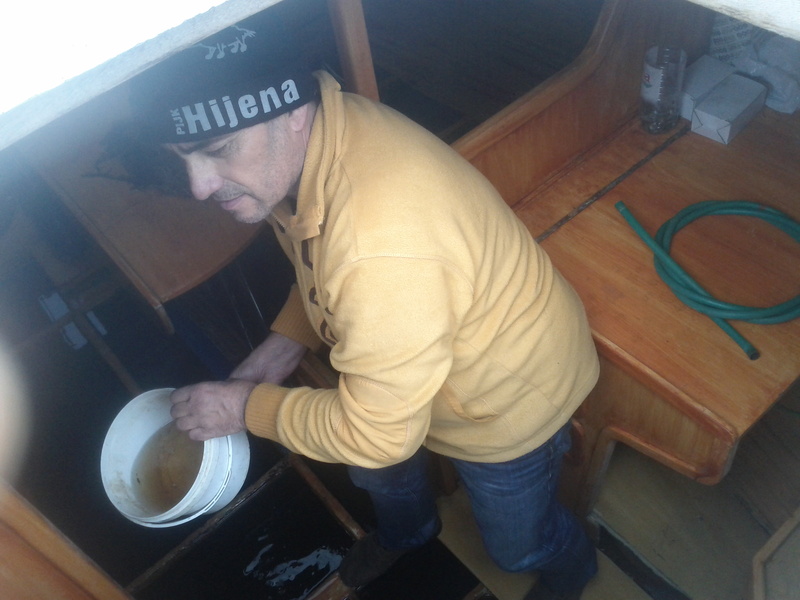 In the meantime, my friend Zoran from Poreč is constantly checking that everything is ok with the boat and occasionally pumps out the water from the bilges. It has been a while since I’ve been in Vrsar on the boat and I have to admit that I don’t feel good about it. 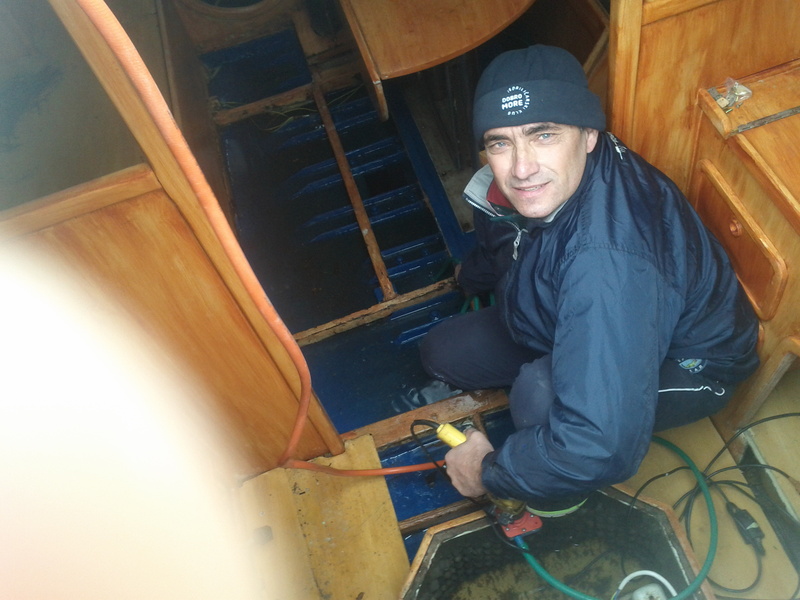 In the meantime, my friend Zoran from Poreč is constantly checking that everything is ok with the boat, sends me pictures and occasionally pumps out the water from the bilges, since it’s raining a lot and I still haven’t sealed the interior completely. 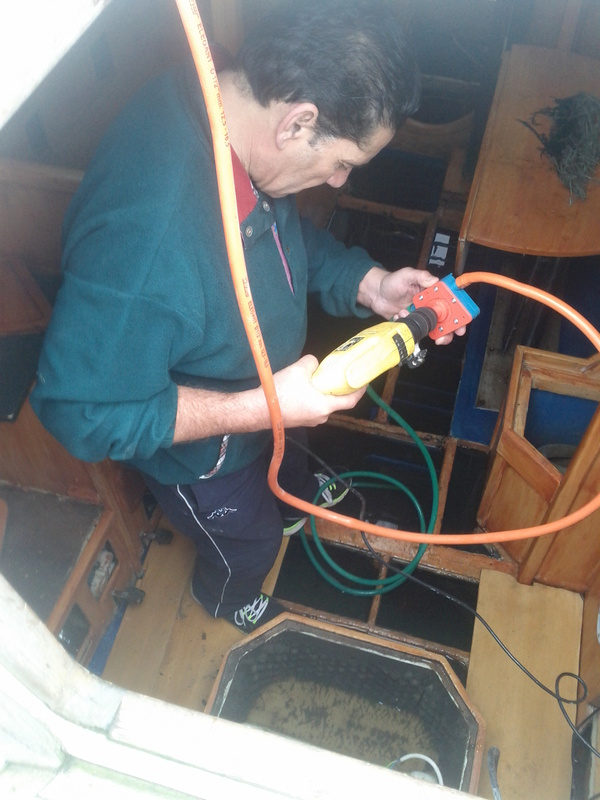 It’s really nice to have friends who enjoy working on boats… so THANK YOU Zoran!! !